Ideally, music should appeal to all senses but it is as if this music actually instills a sixth sense or, perhaps, a third eye. What is cultivated then, is a new way of listening, which is what the historical avant-garde was always about –a new way of perceiving the world. 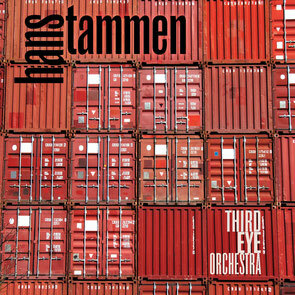 Hans Tammen Third Eye Orchestra is a complete work of art that has the ability to change the world: a masterpiece of musical evocation.